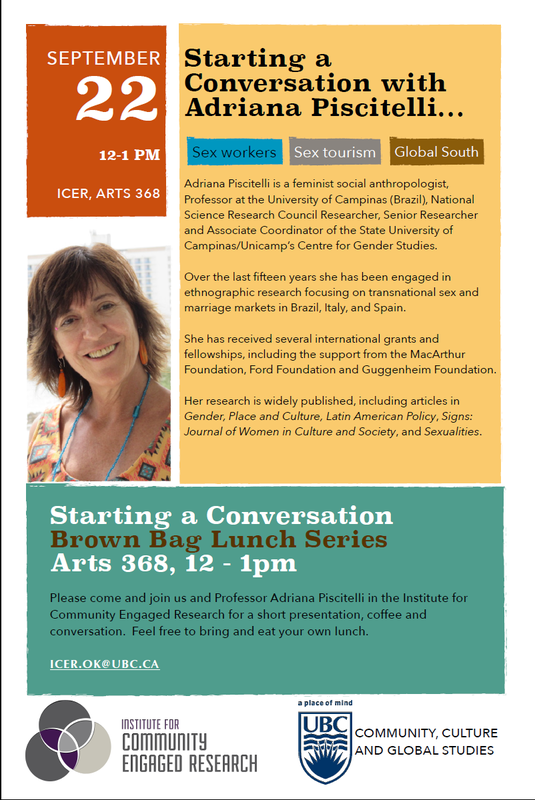 The Institute for Community Engaged Research hosts Brown Bag lunches throughout the year to create a space where students, staff, community members and professors can chat and learn about the work their colleagues are doing. A guest speaker will present on their work for approximately 10-15 minutes and then open the discussion. Please join us – we’ll provide the coffee!